The Experienced Travelers seek enlightenment. And when the path to knowledge is paved with eclectic food and shopping, they undertake the journey with rigor. So the ETs donned their academic regalia, and set out for the Latin Quarter on the left bank, one of the oldest areas of Paris. Nurse was in a relaxed frame of mind, so I had to promise more than narrow medieval passages to get her on board. Fortunately, the area is filled with artisan jewelry studios, bookshops, small specialty stores and ethnic restaurants. The deal was struck: I admired moldy old stone in ancient streets while Nurse investigated uses for “found money”. 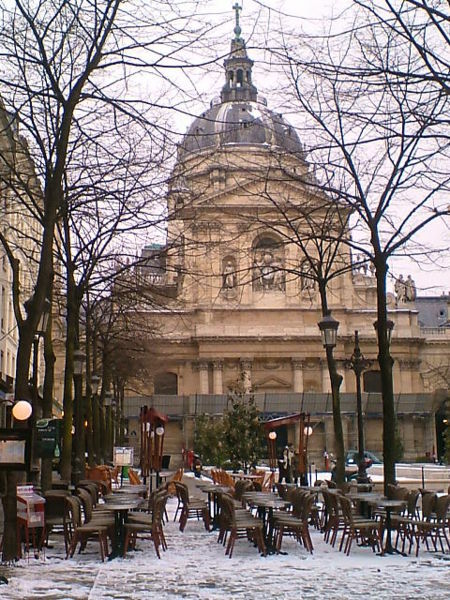 Chief among notable students of the Sorbonne was Dante, who mentions the rue Fouarre in the Divine Comedy. 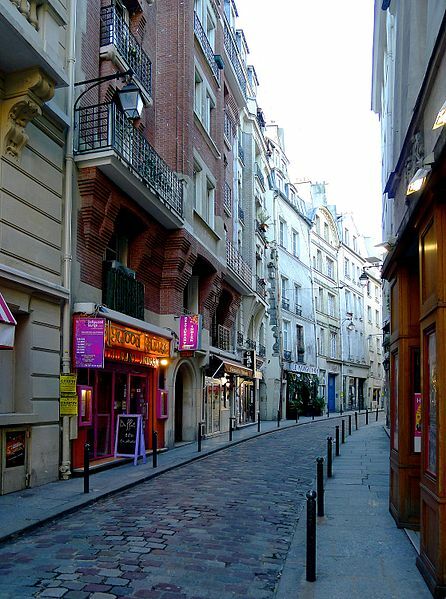 Rue Fouarre or “street of straw” was named for the straw market that was located here. Lectures were held outdoors and students sat on the straw balancing writing implements on their knees. The great scholars of Europe gathered to debate where to go for a beer after class. The ETs, who require basic creature comforts, would not have embraced higher education in the 13th century. 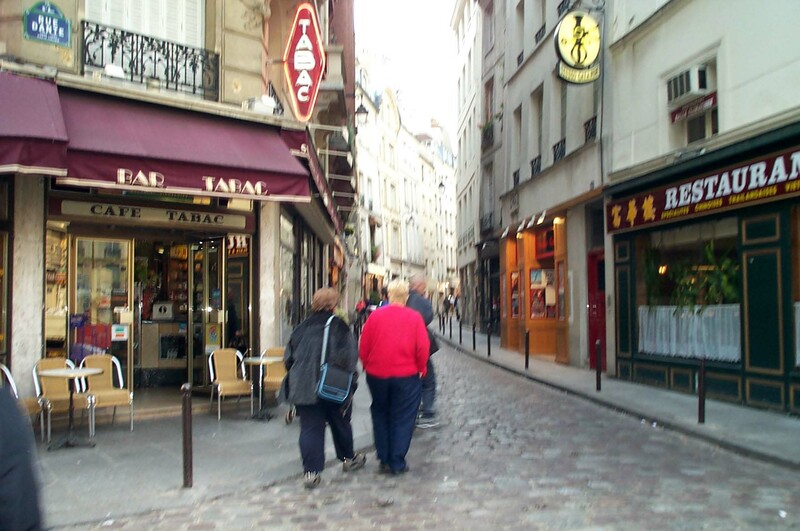 Today students still barhop through the Latin Quarter. We regret that we are not the target demographic for the Caveau des Oubliettes on the rue Galande. Formerly a 12th century prison, the club décor features oubliettes – dank one-man holes in the ground. Oublier means “to forget”, which is exactly what happened to the unfortunate occupants. We expect customers of the Caveau still forget — after rounds of shots and a convivial evening in the old dungeons. By now it was time to distract Nurse from thoughts of wet straw and medieval torture. The Café Panis on the Quai Montebello makes a perfect chocolat chaud, which bolstered Nurse’s spirits. The thick melted chocolate and hot milk restored her fine color. Café Panis isn’t the most affordable stop, but the view of Notre Dame enchants the ETs every time. 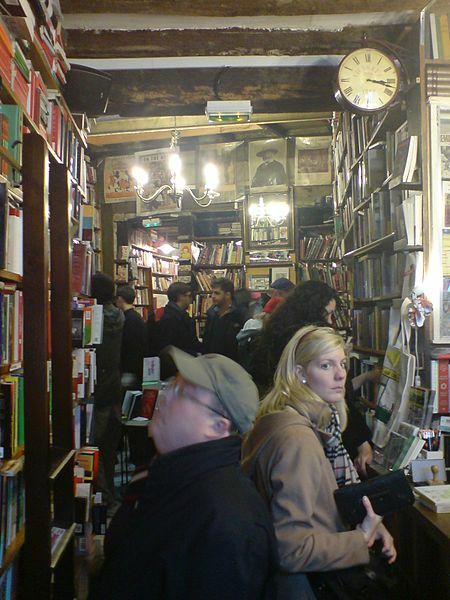 Nearby the Café Panis is Shakespeare and Company, a Latin Quarter institution that sells English-language books and serves as a hangout for fledgling American writers. This eccentric establishment is an acquired taste, but certain ETs like the buildings wonderful old bones. The atmosphere is chaotic, with books piled everywhere. It’s impossible to find anything, too crowded to browse, and the youthful staff is uninterested in middle-aged ETs when engaging young students need assistance. On our last visit, we learned that S&C didn’t carry Georges Simenon’s Maigret books. I was outraged. Thank goodness for Nurse’s Kindle. In fairness, S&C has legions of fans and it’s worth a visit, if only to explore the interior of a very old building. 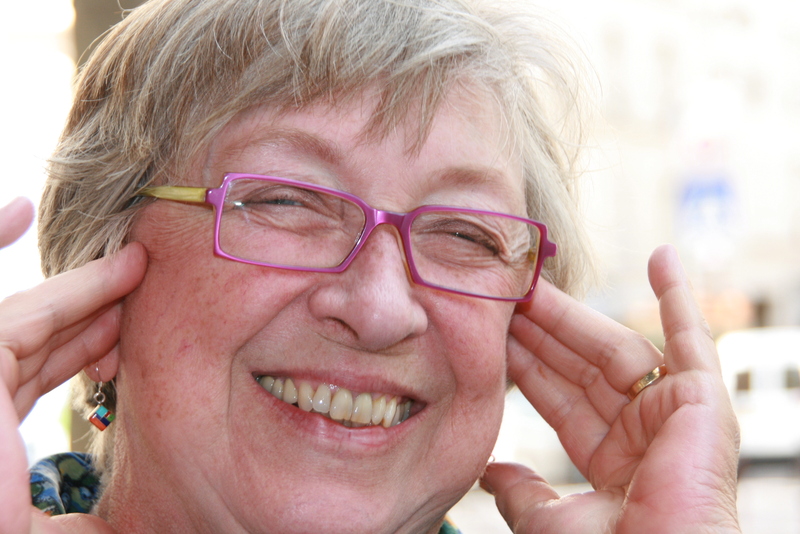 Nurse clearly needed fresh air, so we relaxed in the Place Viviani under the oldest tree in Paris. 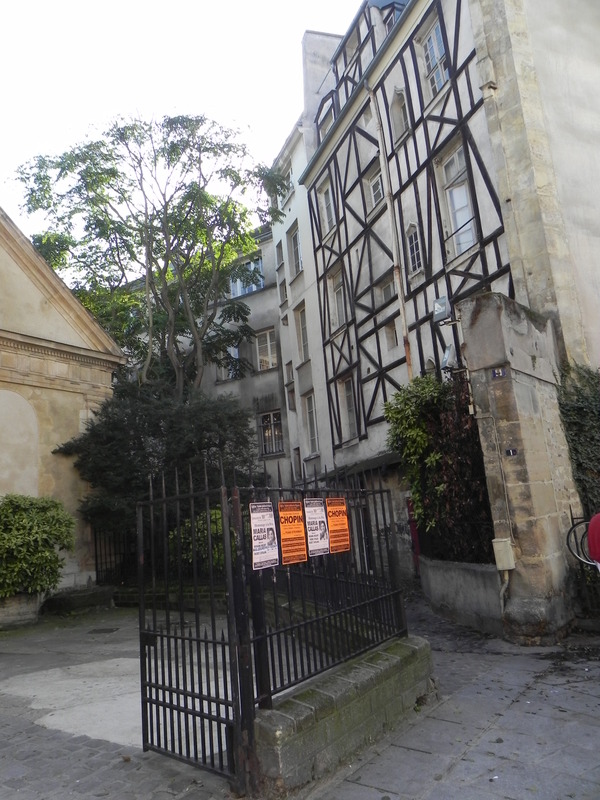 Adjacent to the square, the 13th-century church of St. Julien le Pauvre is as old as Notre Dame and hosts a series of excellent chamber concerts. Our Sorbonne adventure was worthwhile. 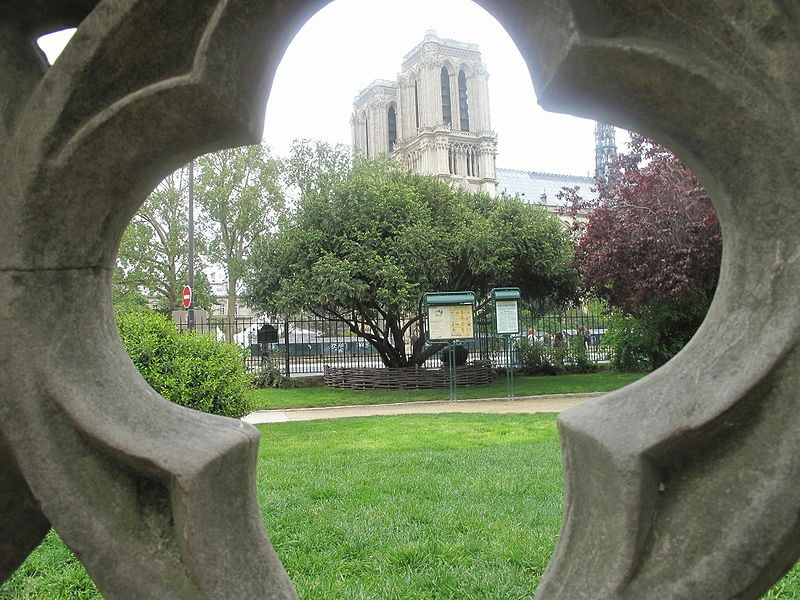 The ETs found that within a few blocks, you can browse artisan jewelry and used bookstores, meet a vegetarian friend for lunch, relax over a chocolat chaud, light a candle in one of the oldest churches in Paris, investigate fusion cuisine, then admire a spectacular view of Notre Dame.